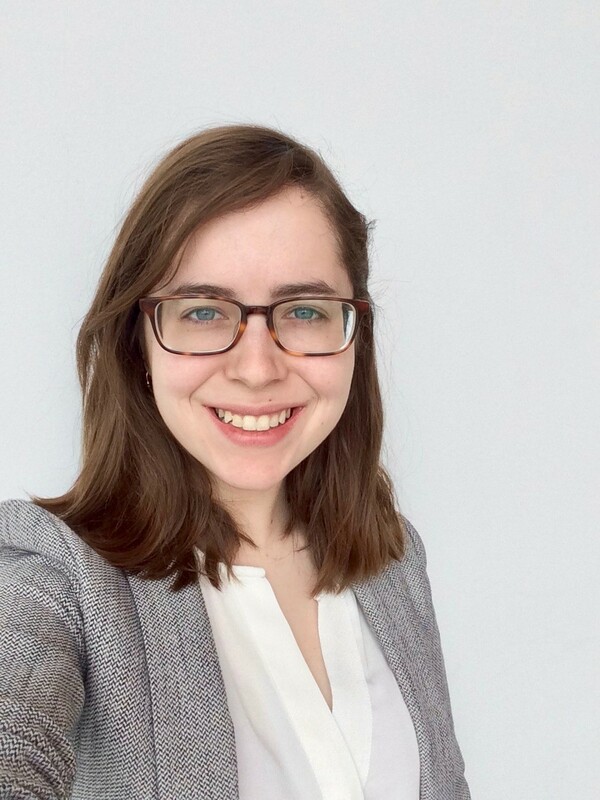 Madeleine Breshears completed her Bachelors of Arts in Chemistry at Bard College, New York in 2018, where her senior thesis allowed her to explore the field of carbon-based nano-materials. Madeleine is interested in continuing her work in materials chemistry, and plans to do so during her tenure as a Fulbright scholar. She will be working closely with Professor Jonathan Coleman in his lab at Trinity College Dublin. Additionally, Madeleine has a passion for science education and science outreach, and hopes to make science accessible to all those who are curious. She plans to bring that enthusiasm with her to Dublin in Autumn 2018.